Slovenia on Thursday (22 October) called for the better protection of the EU's external borders in Greece, and asked Brussels for financial help to manage the influx of people seeking asylum. “Greece is that country of the EU though which the migrants are arriving in greater numbers, completely uncontrolled,” Vesna Györkös Znidar, Slovenia’s interior minster, said after hosting Dimitris Avramopoulos, the EU commissioner for migration. The minister said that the deployment of a unit from Frontex, the EU's border agency, is welcome, but will not resolve the underlying problem. 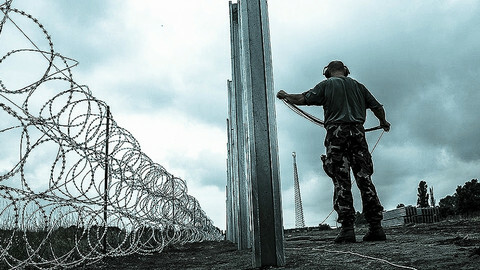 “It has to be tackled at the source, meaning at the Croatian and Greek border,” Györkös Znidar said, adding that Frontex units should be urgently dispatched to the Croatian and Greek frontiers. In the last five days, since Hungary sealed its border with Croatia making migrants take a detour towards Slovenia on their way to Austria and Germany, 43,000 people have arrived in Slovenia, 12,600 in the last 24 hours, according to the interior minister. Slovenia is also asking for financial help from the EU as it says housing, feeding, and health care costs associated with the refugees add up €770,000 daily. Avramopoulos said existing EU funds can help Slovenia and its neighbors, and noted that the ex-Yugoslav republic is slated to receive €56 million until 2020 for security and migration challenges. He said more emergency funding is available if needed. 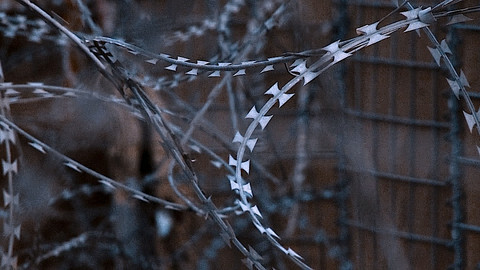 Countries along the Balkan migrant route have been calling for better protection of the EU’s external border in Greece. According to UN’s refugee agency over half a million migrants reached Greece so far this year, and the arrival rate is rising. Hungary’s prime minister Viktor Orban urged other EU leaders at last week’s summit to send forces to protect Greece’s border with Turkey. For his part, Avramopoulos, who previously served as foreign minister of Greece, argued, without naming his home country, that EU member states were caught off guard by the huge wave of migrants and refugees arriving to Europe this year. “Since then everybody started to get organised,” he added. 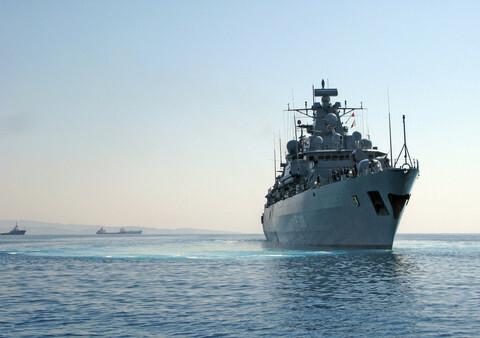 EU Commission president Jean-Claude Juncker last week urged Athens to agree to joint sea patrols with Turkey. “It’s a European issue, it’s not an issue of Greek-Turkish relations,” he said. Juncker has invited the leaders of Austria, Bulgaria, Croatia, Macedonia, Germany, Greece, Hungary, Romania, Serbia, and Slovenia for Sunday to coordinate efforts on the Balkan route. The commission is drawing up a list of measures that the countries could take quickly, as of next Monday, to alleviate the pressure on the states along the refugee route, an EU official said. They could range from humanitarian efforts, like shelters, to better coordination of border management. The initiative also seeks to avoid further unilateral action by countries in the region, like Hungary, which has, in recent months, closed its border with Serbia and Croatia. 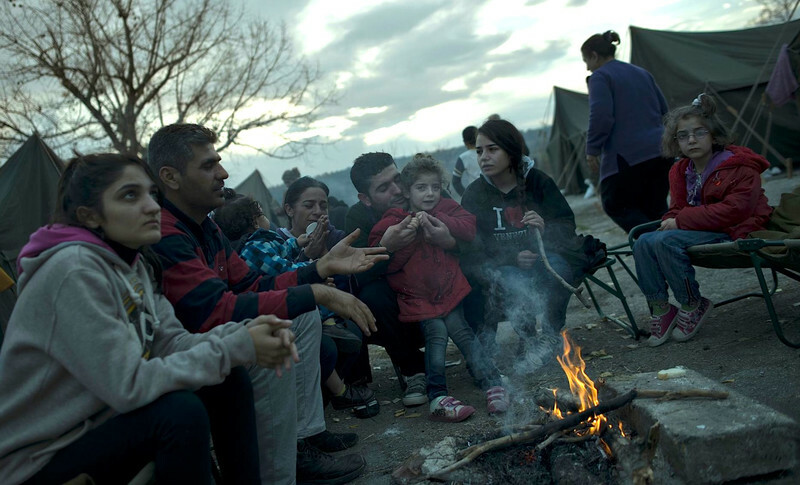 In an open letter to the governments of Europe, volunteers working with migrants and refugees on the ground have urged the EU to provide more humanitarian help to refugees and create a safe passage to the EU. The dozens of volunteer groups from Sweden to Serbia say that if conditions do not improve, refugees could die in the winter cold. 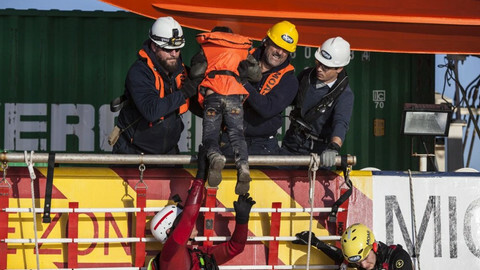 “We do not want to see a single refugee dying while waiting in endless queues at European borders, literally in our own hands,” their letter said, explaining that current capacities of volunteer-based help sites are “seriously challenged”. 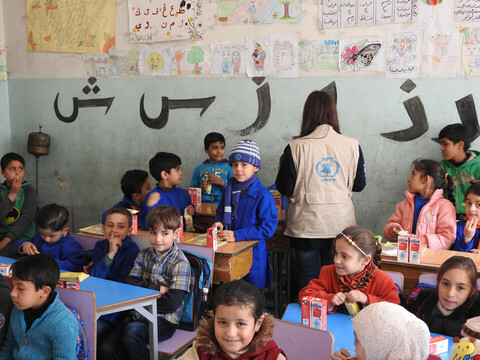 They note that their efforts have been in some areas “completely replacing the absent government facilities and aid”. 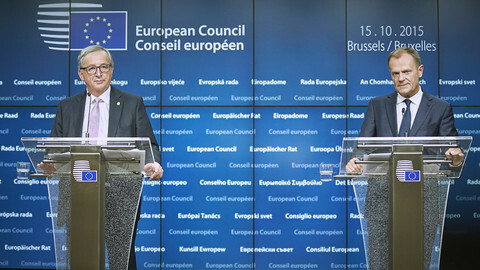 EU Commission chief Juncker called a mini-summit of EU and Balkan leaders Sunday. The difference between his activism and Tusk's discretion is keenly felt within their EPP party. Thousands of refugees stranded in Balkans, after Slovenia put a cap on the number it will allow in daily, as long as Austria and Germany keep doors open. Slovenia, struggling to cope with the wave of refugees, has called in the army, and is asking the EU for extra police back-up and financial help. Slovenia is putting razor wire on the border with Croatia, amid expectations of ever more refugee arrivals in coming days.